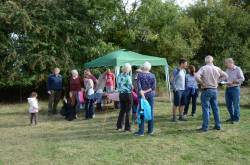 After a variable morning of a little rain and cloud, the sun did come out occasionally on Sunday 16th September 2018 afternoon and we had another wonderful day in Haddon Fields. 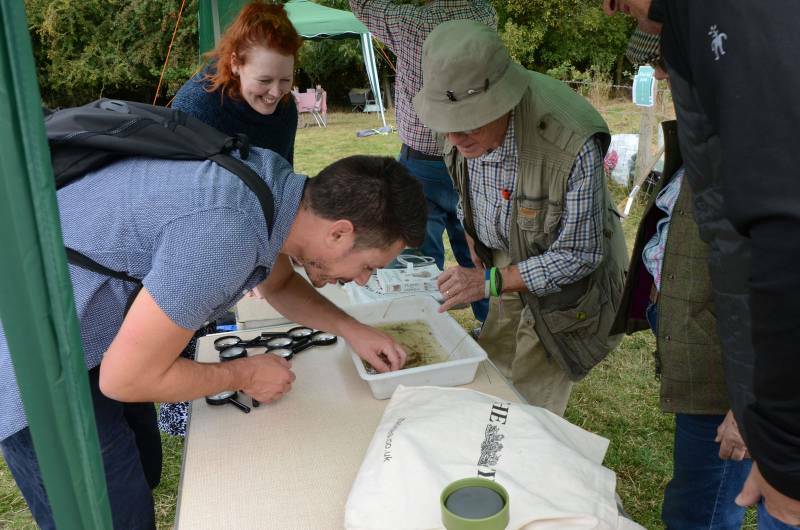 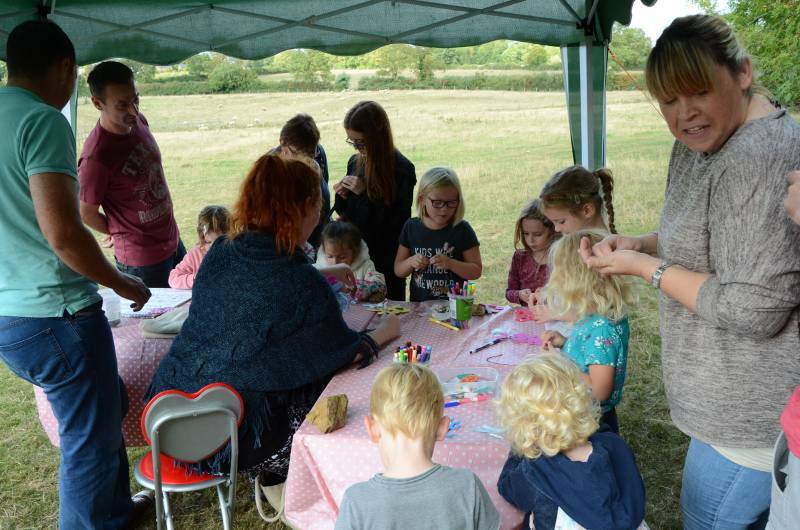 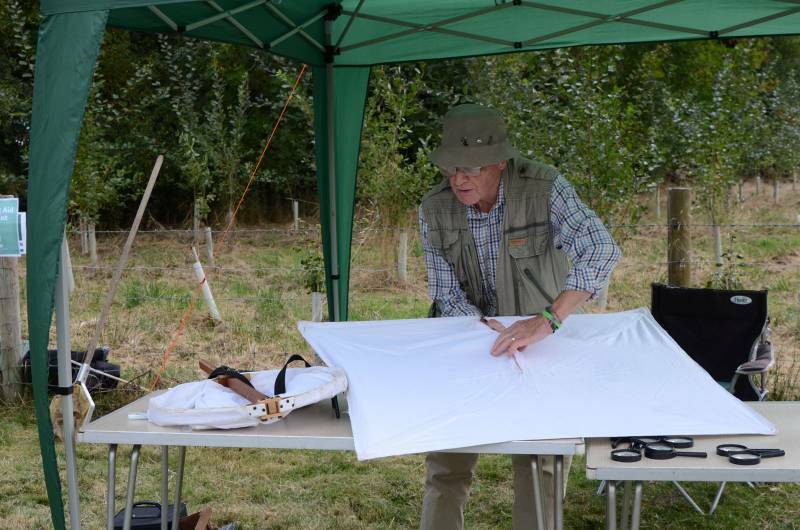 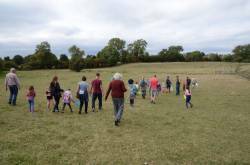 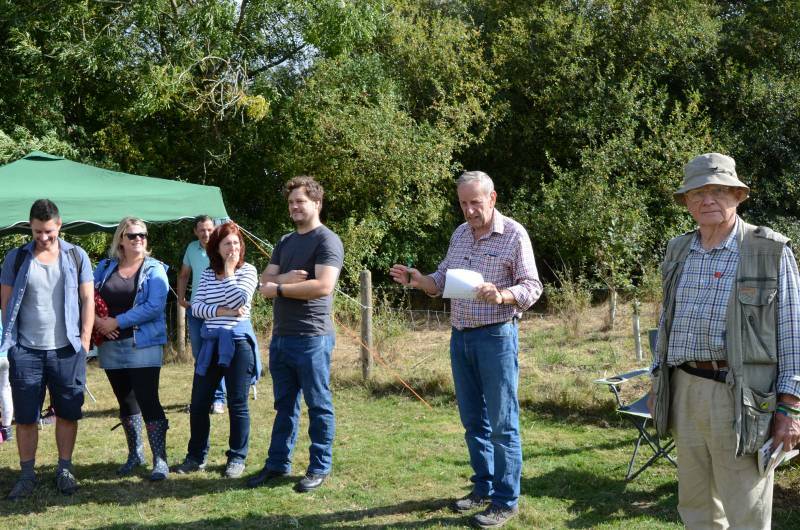 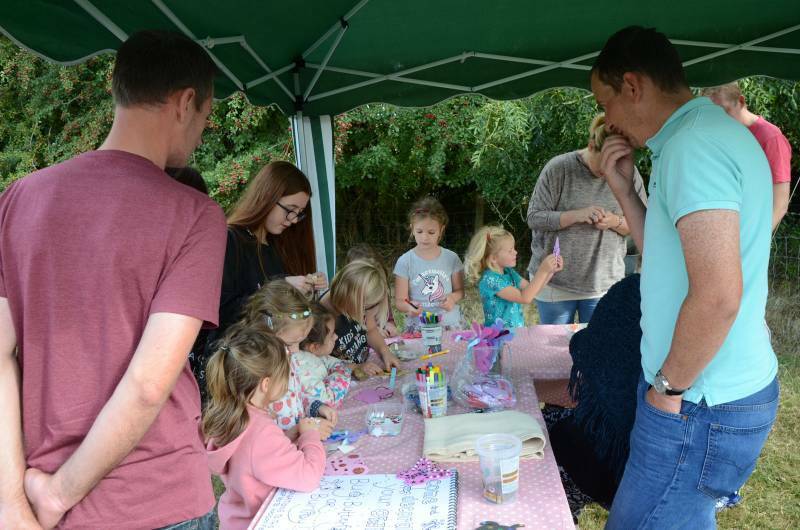 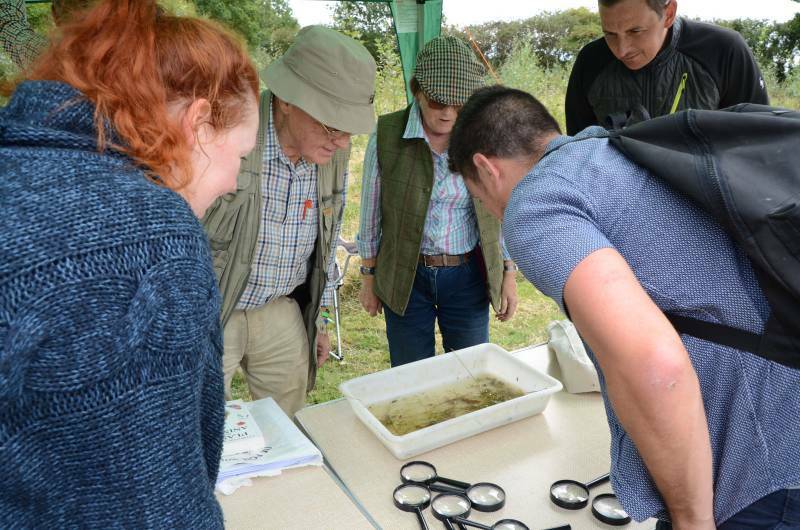 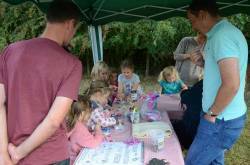 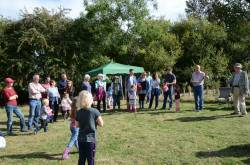 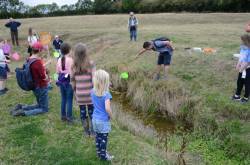 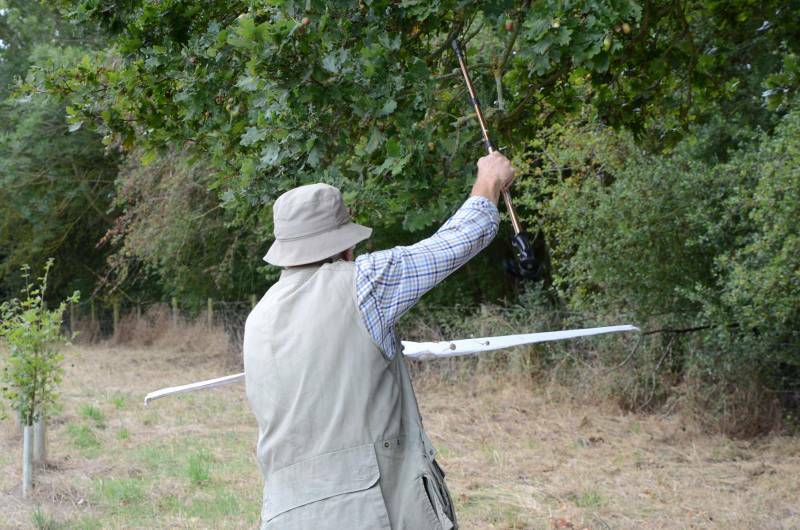 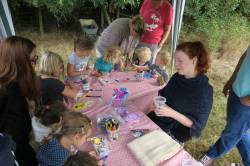 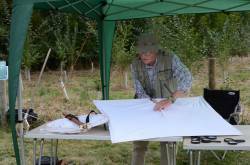 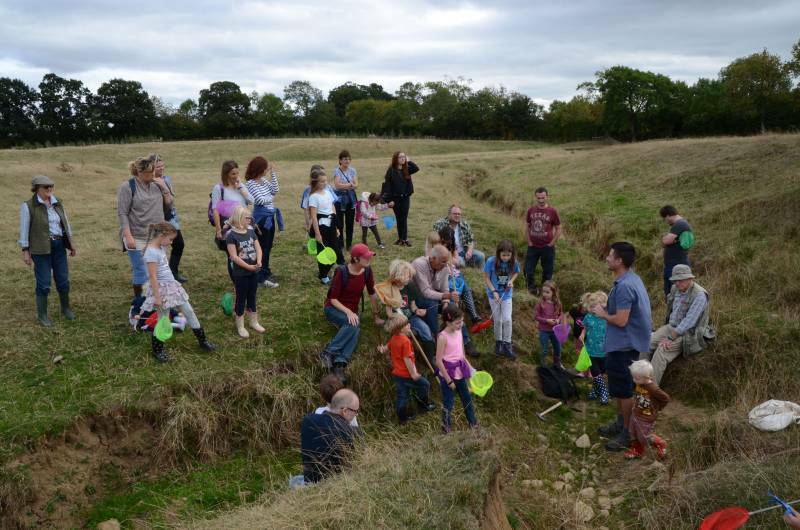 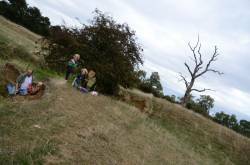 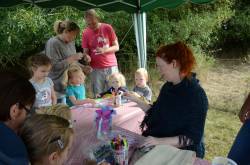 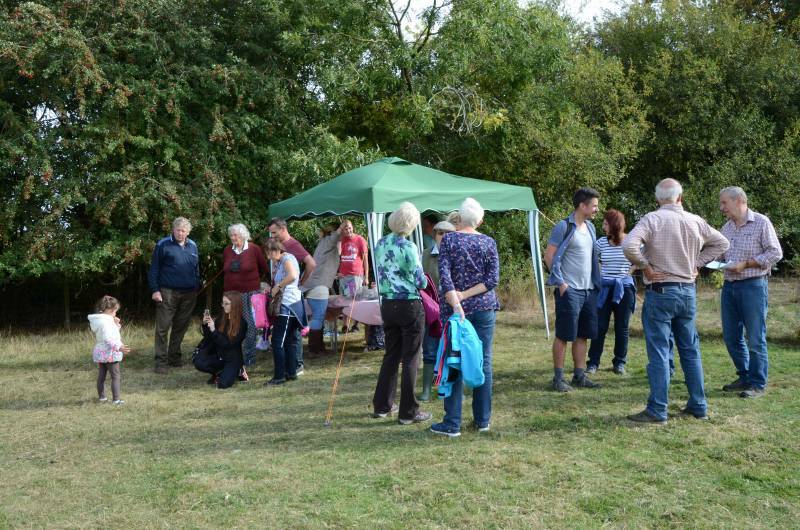 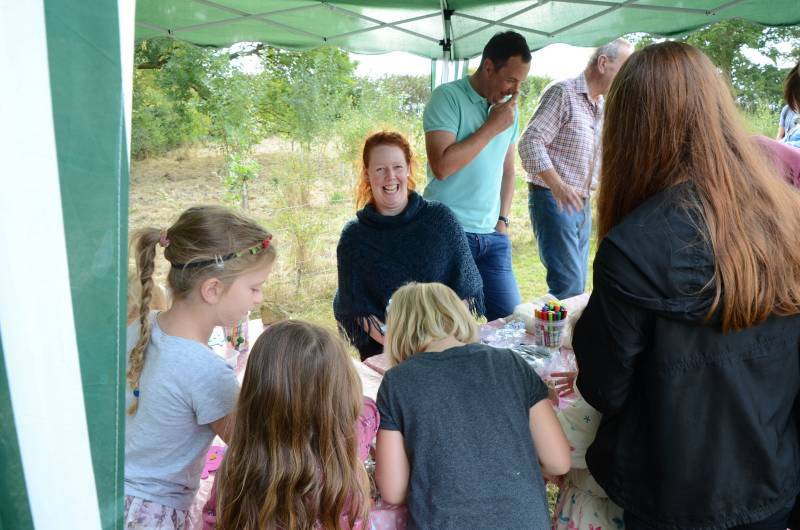 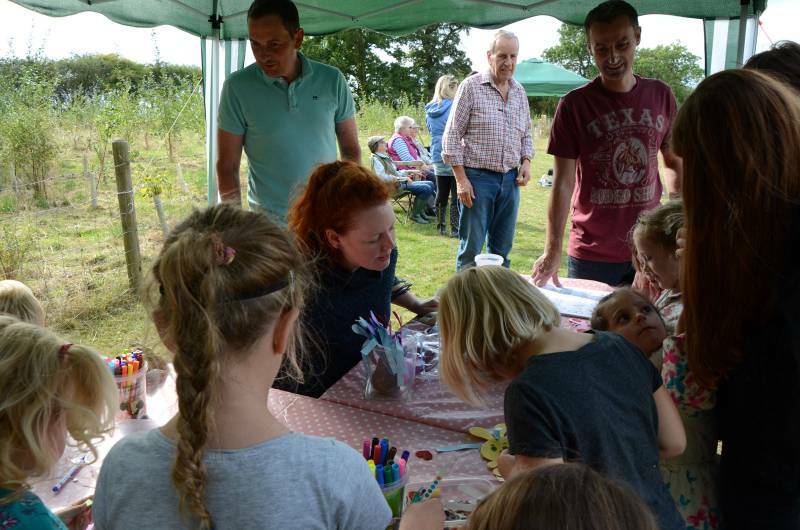 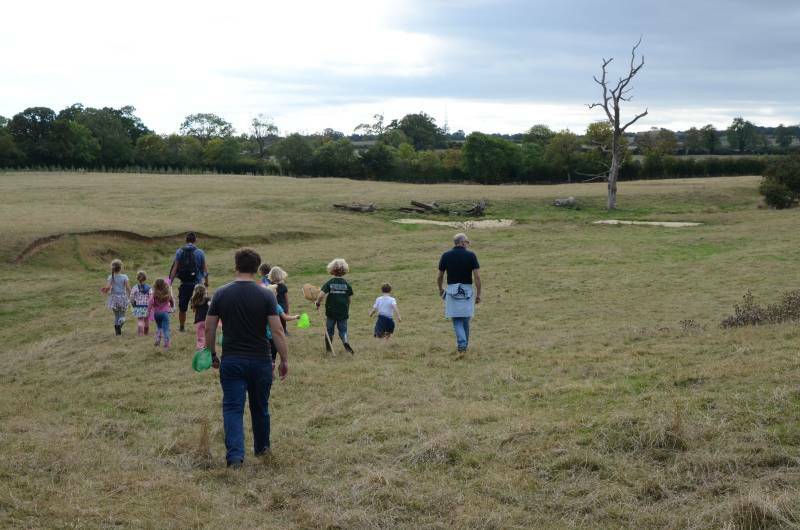 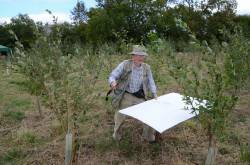 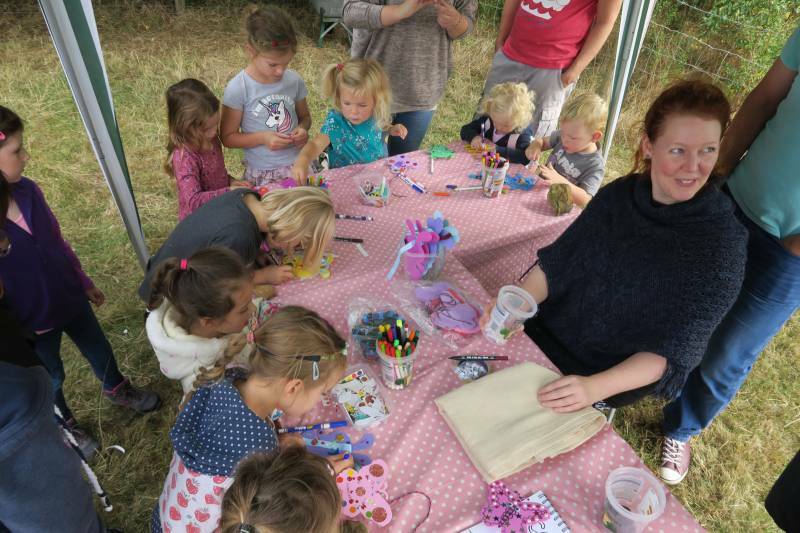 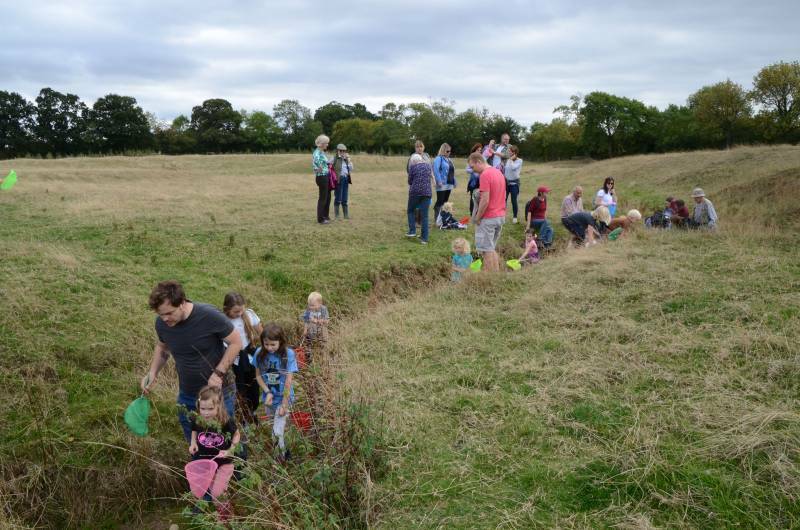 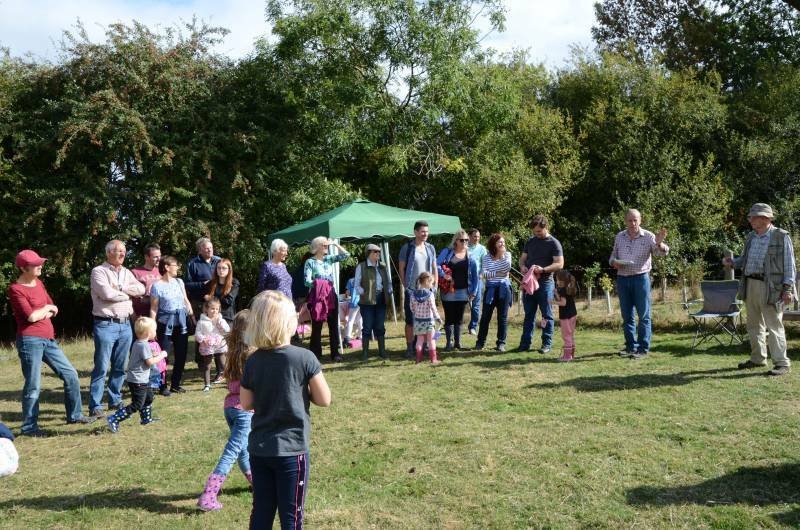 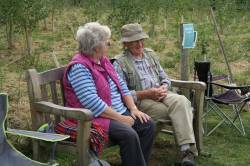 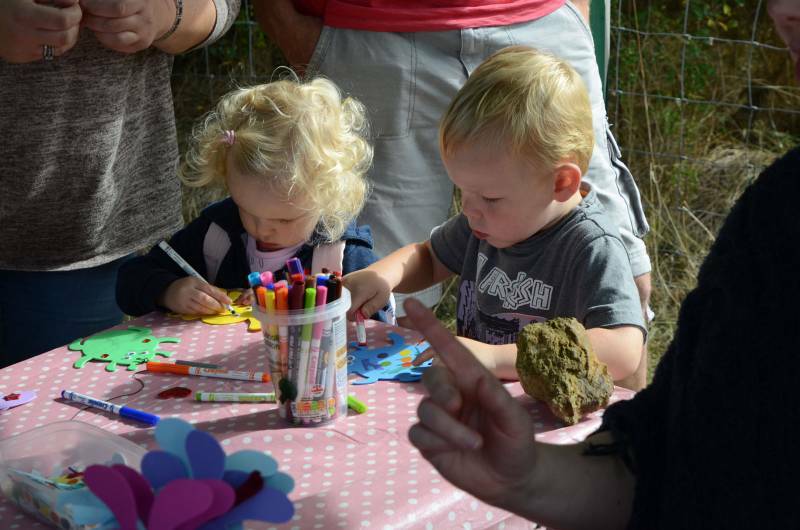 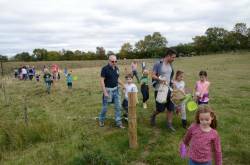 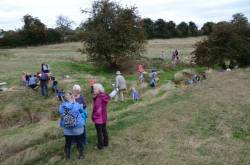 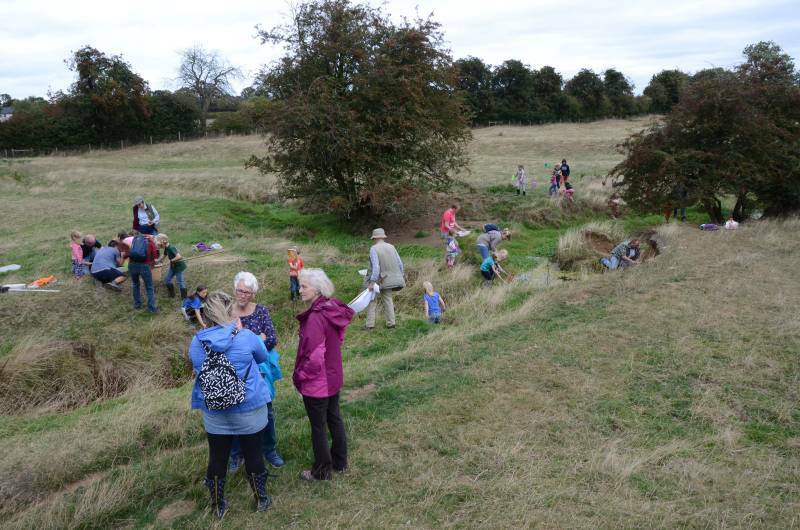 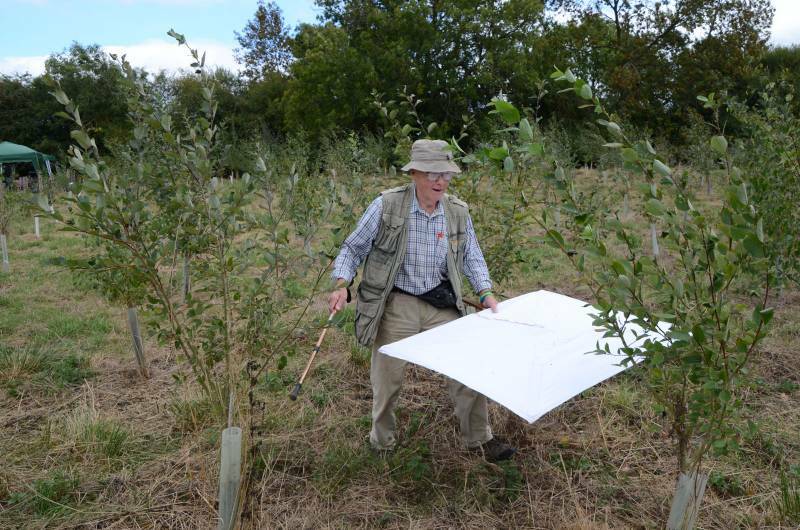 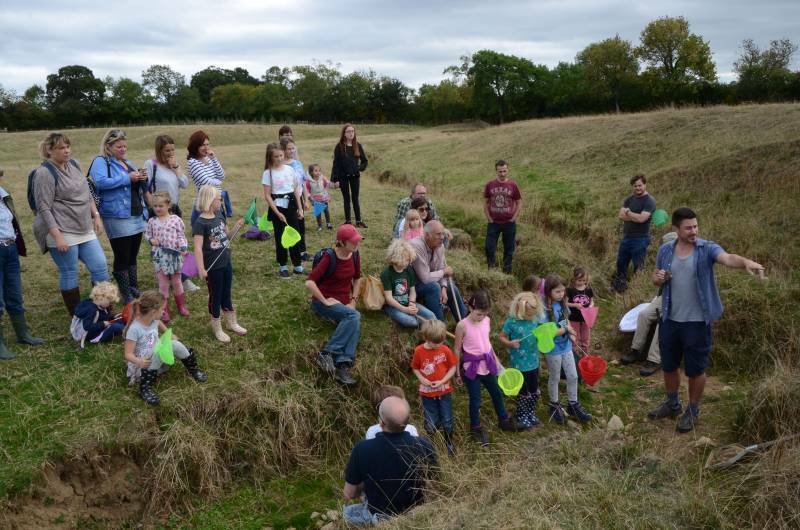 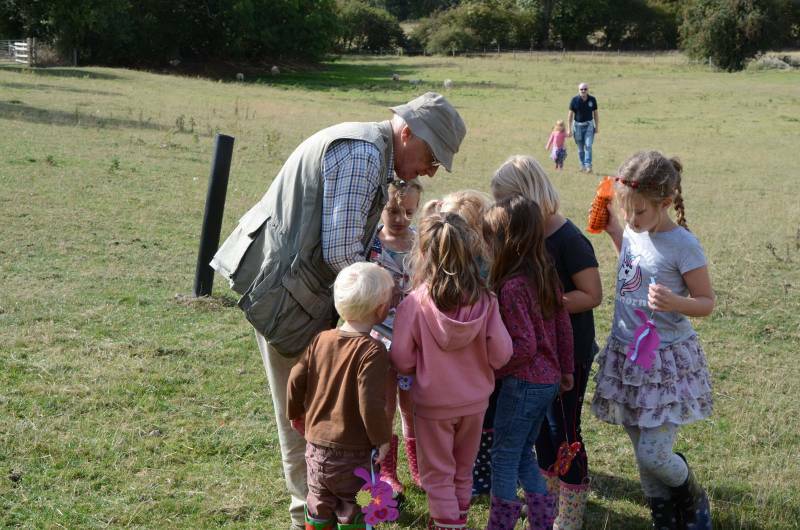 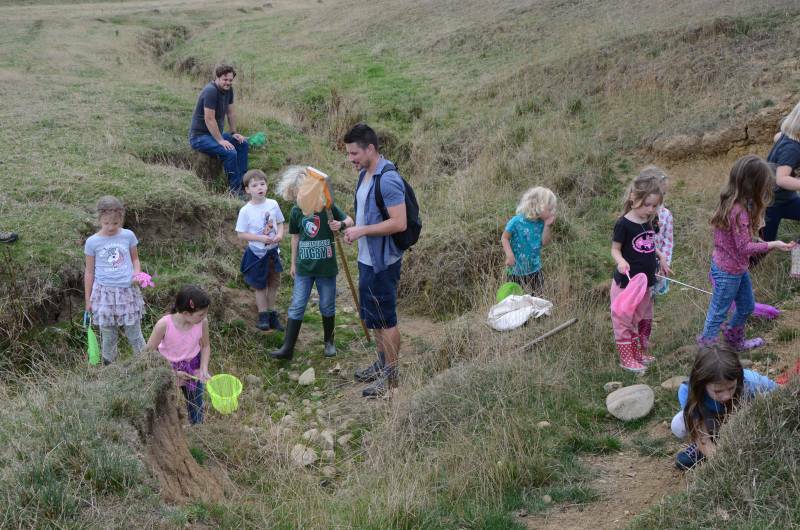 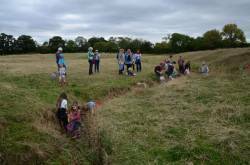 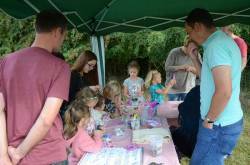 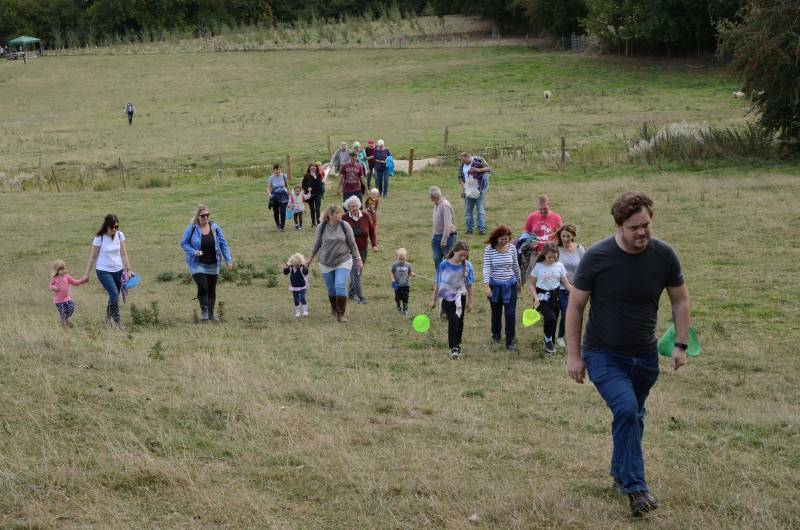 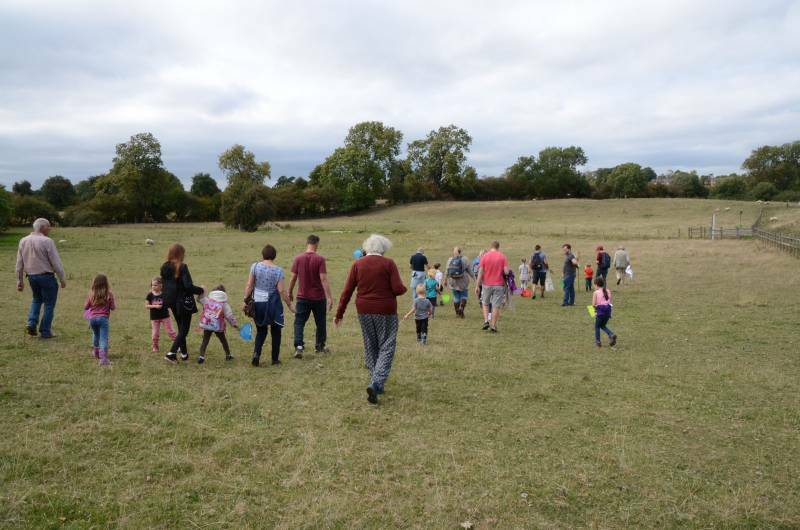 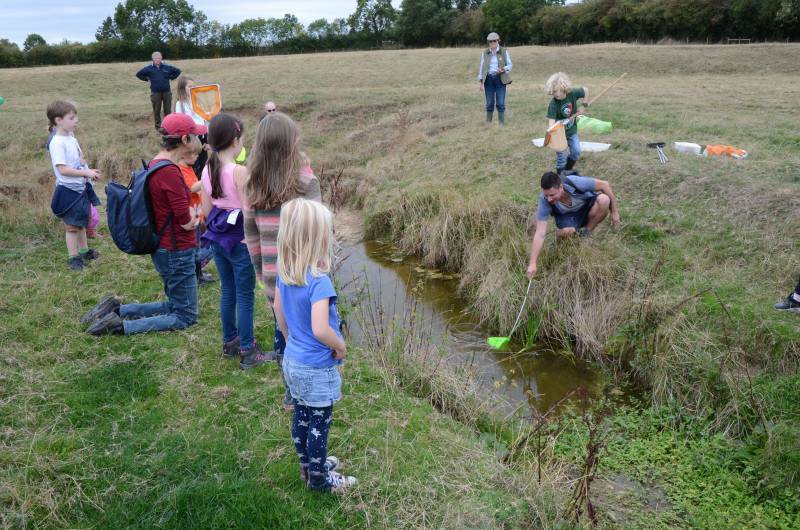 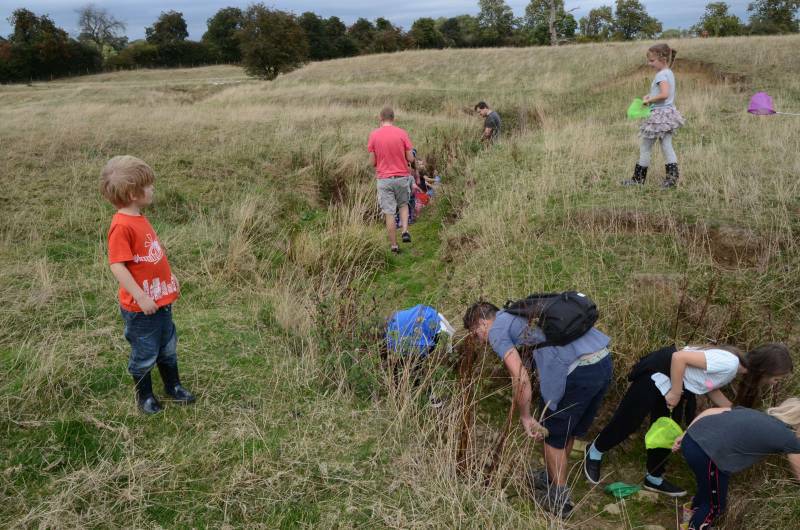 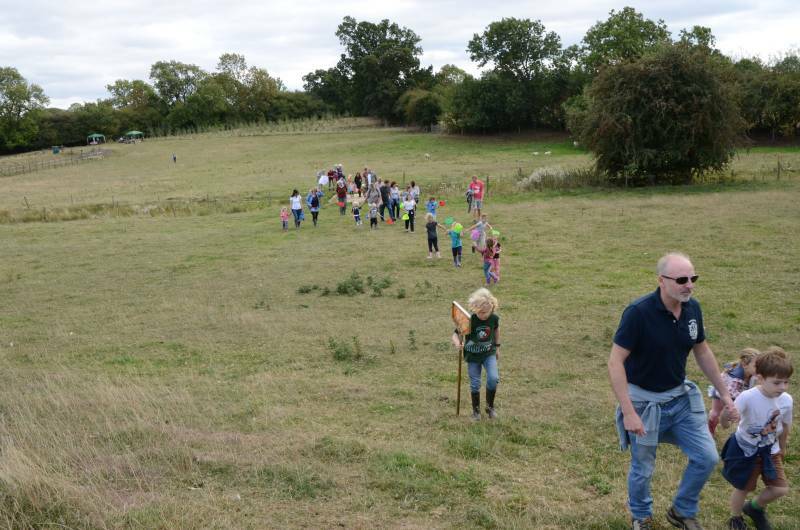 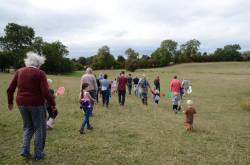 Activities for Children & Adults, was led by Jules Howard,Clipston’s own zoologist, writer & broadcaster, together with ‘bug experts’ Nigel Lingley & Alison Ball. 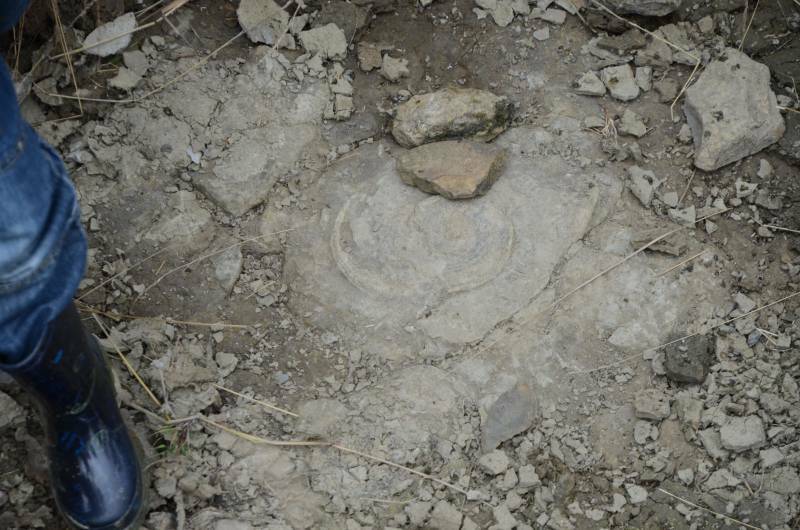 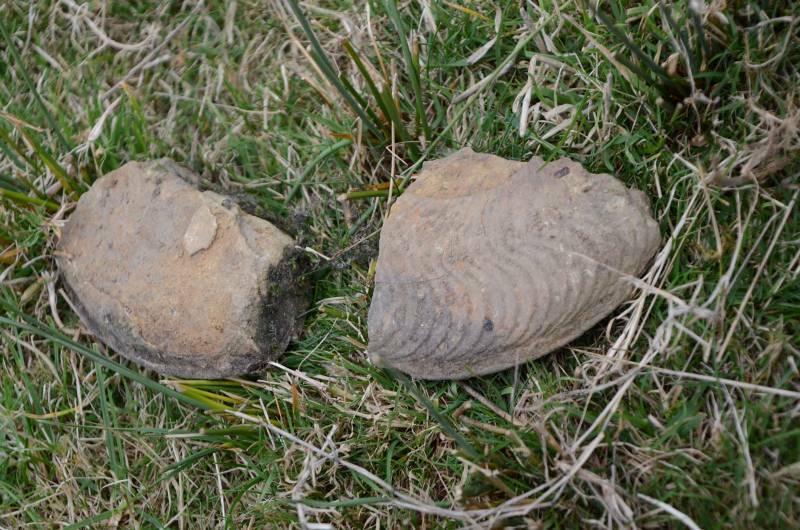 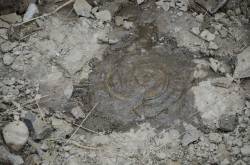 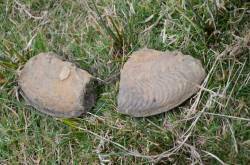 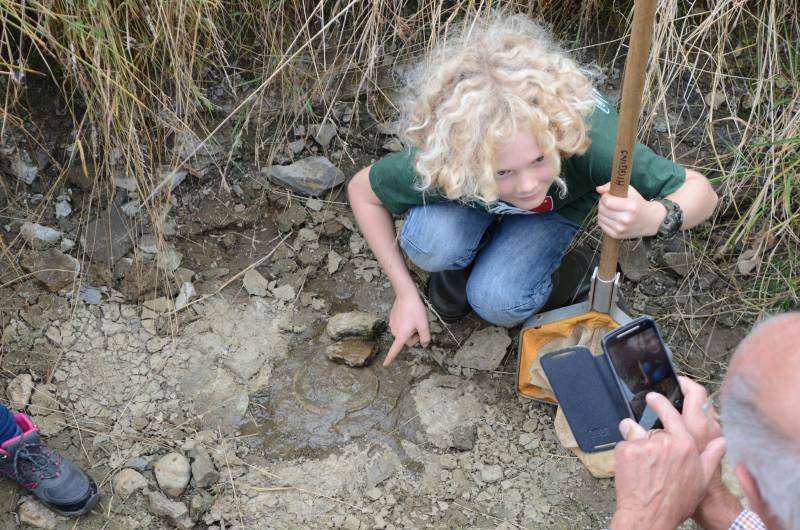 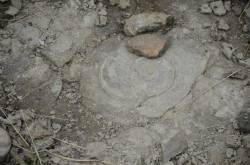 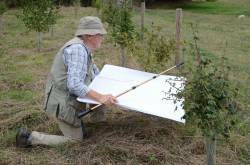 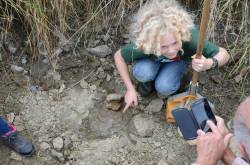 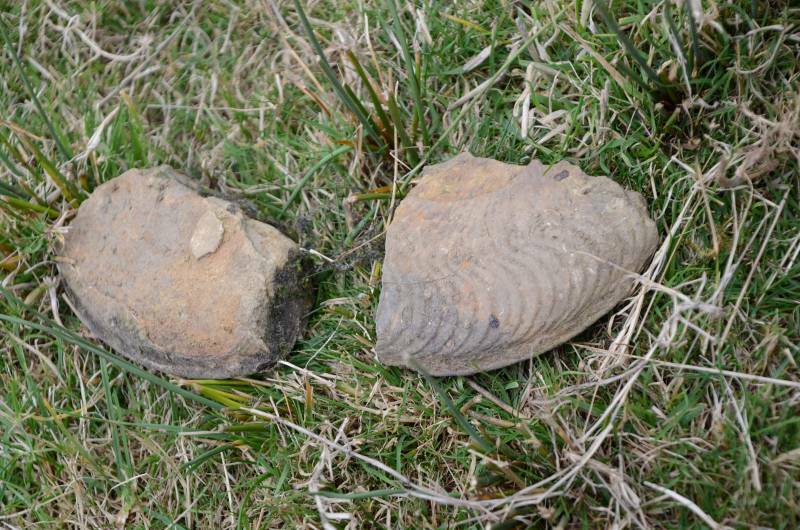 Hunt for Water life, Bugs, Fossils…. 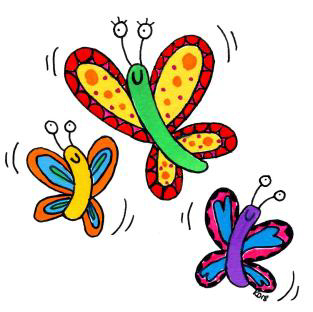 make and decorate their own bugs, bunnies & butterflies! 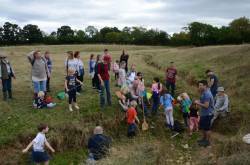 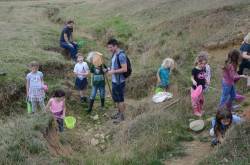 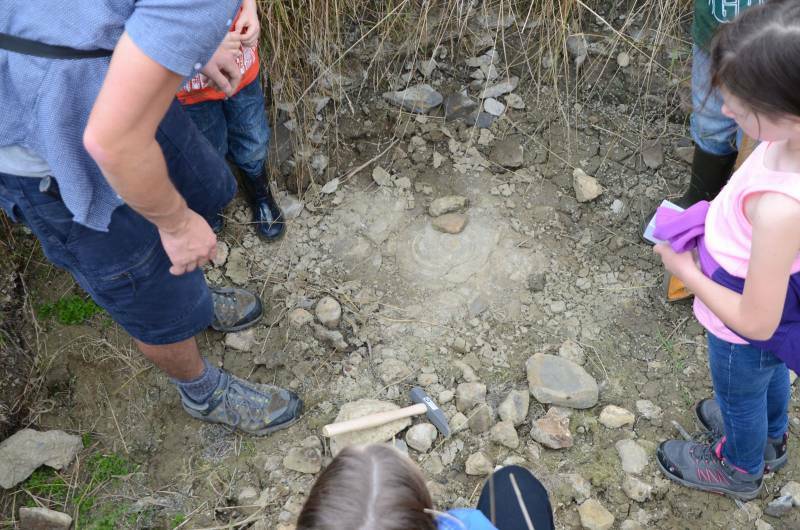 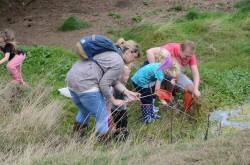 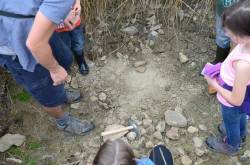 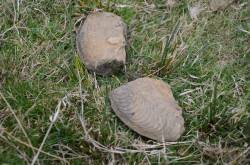 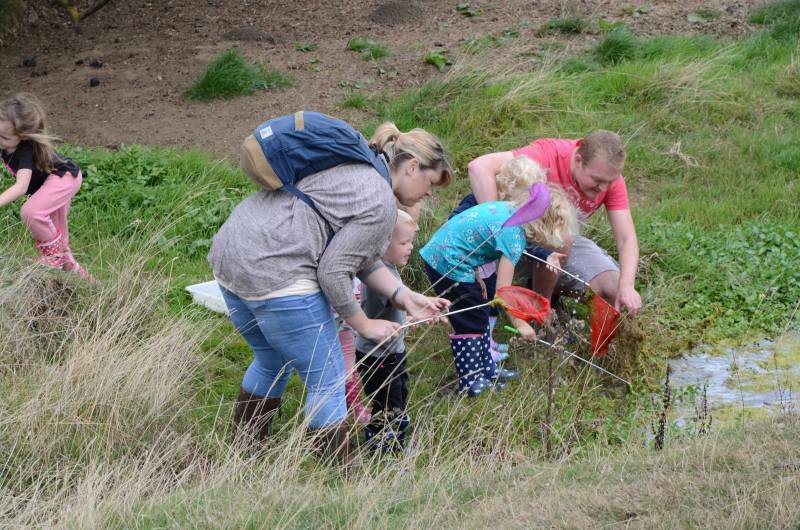 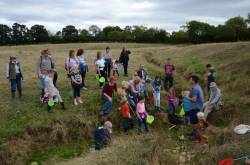 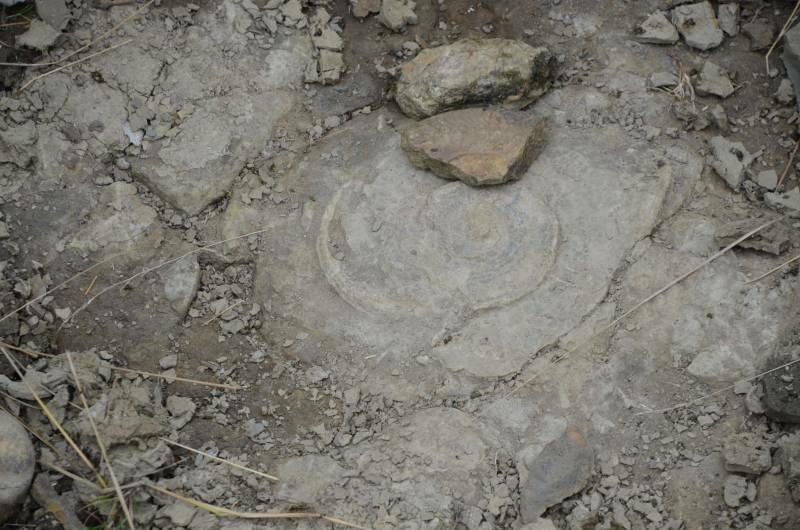 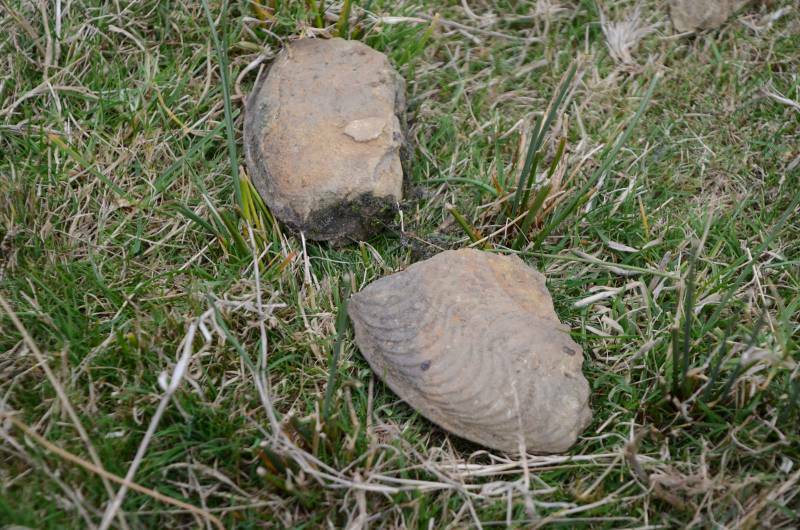 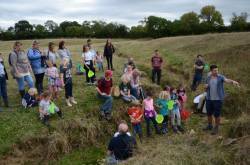 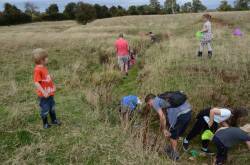 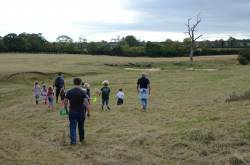 A great day was had by all with ammonities & fossils being found, and fun wih the pond dipping. A selection of the days photos are below.